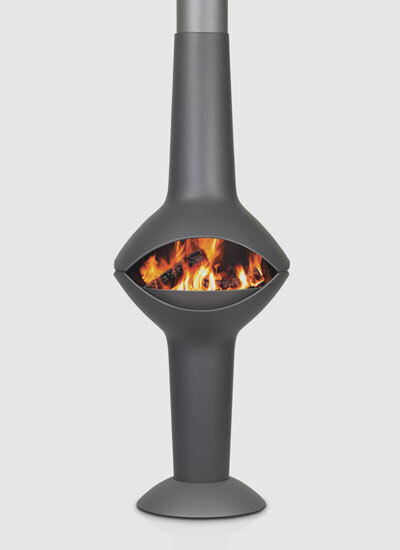 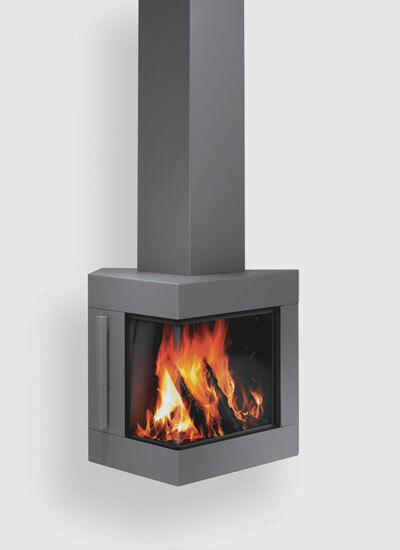 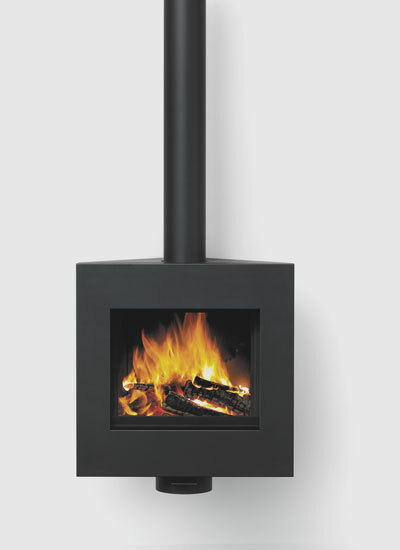 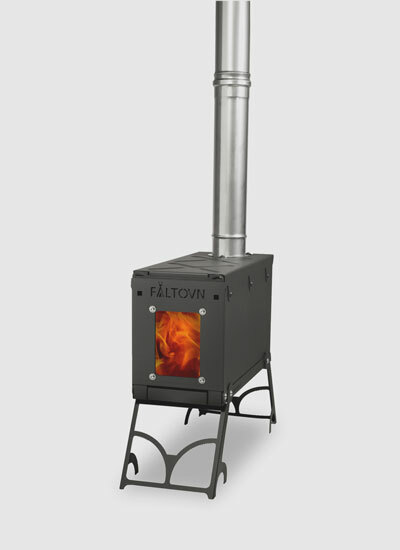 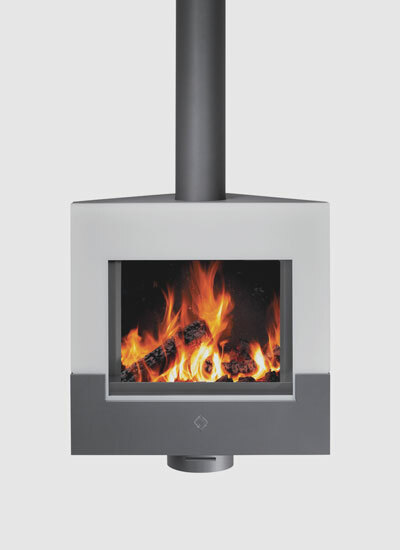 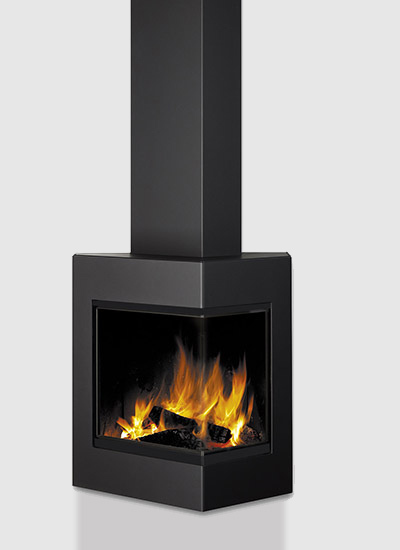 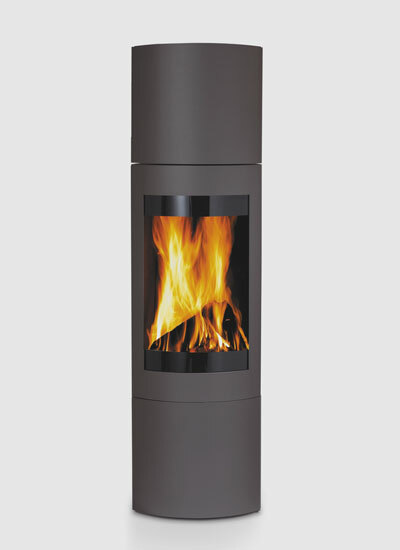 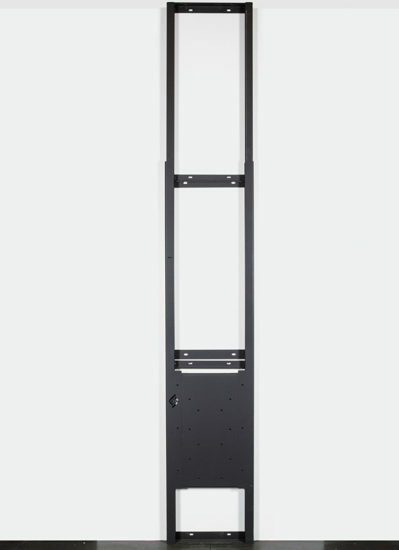 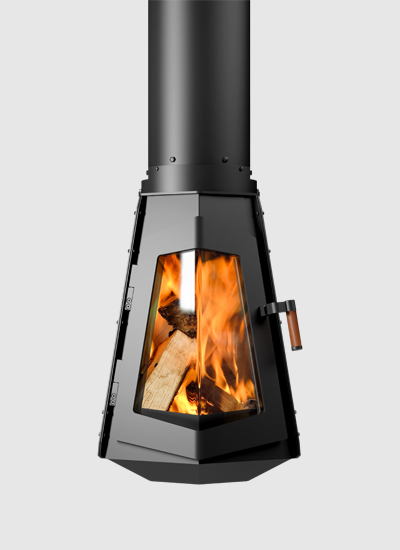 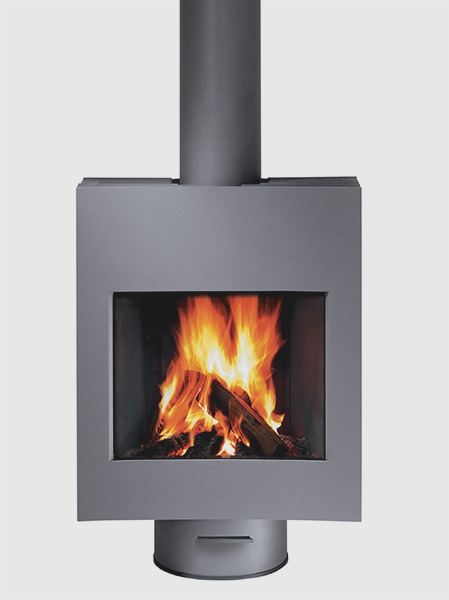 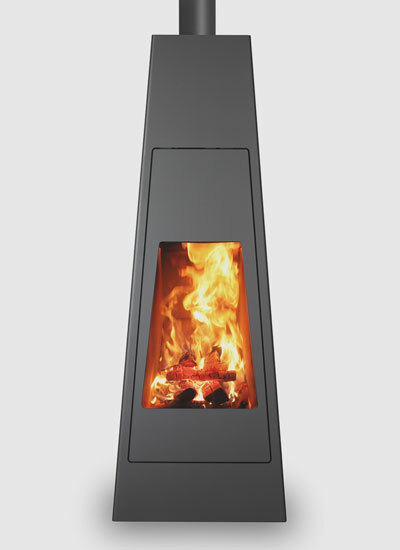 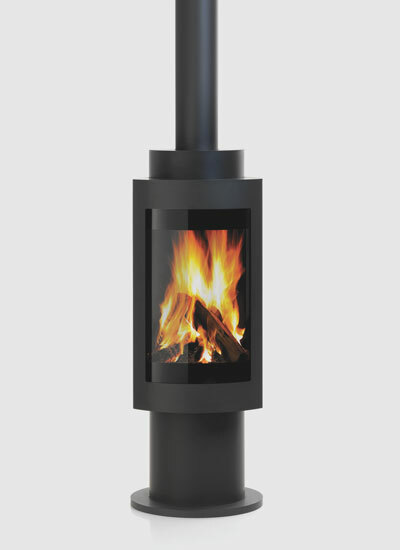 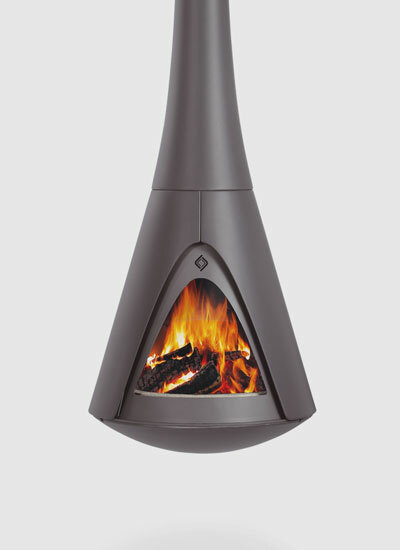 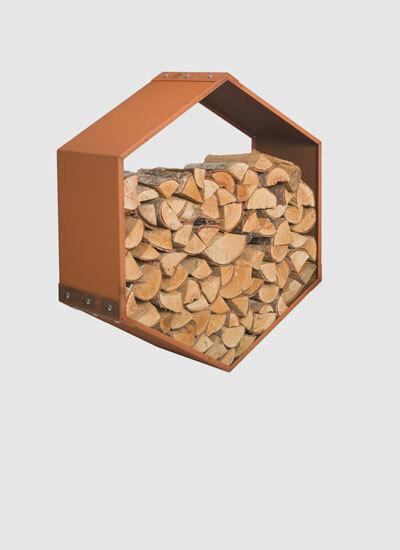 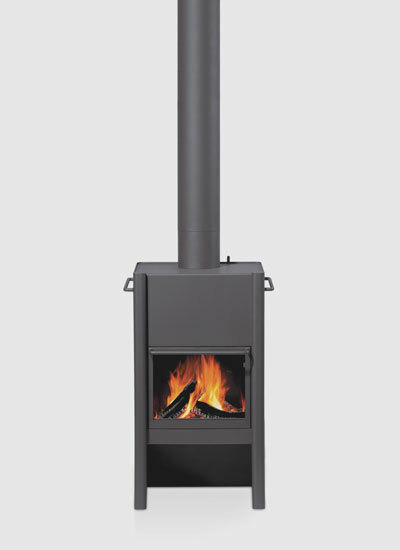 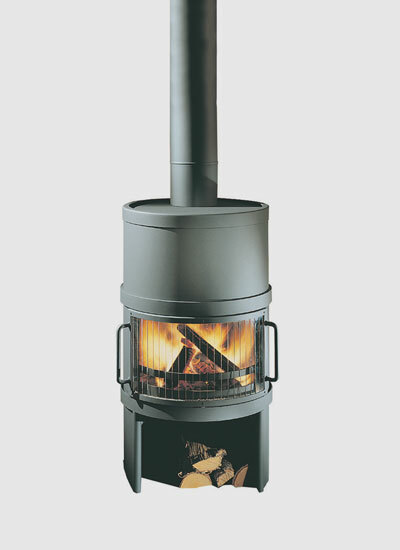 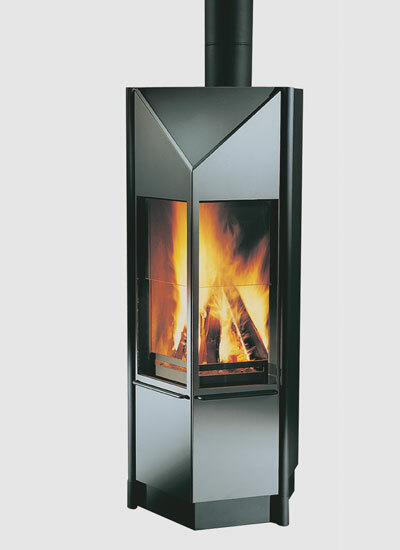 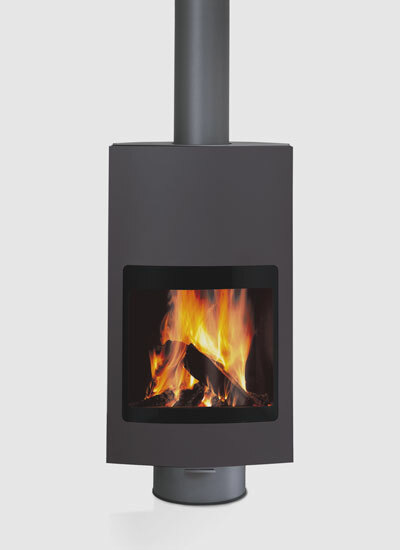 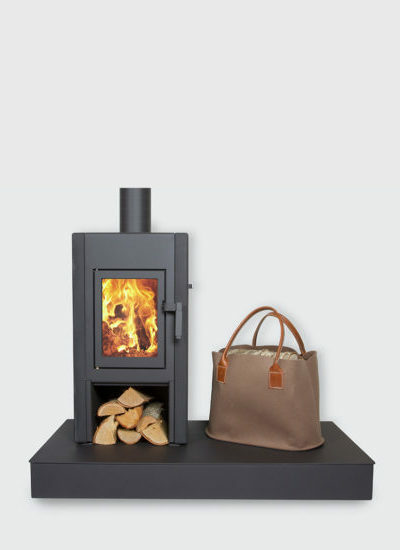 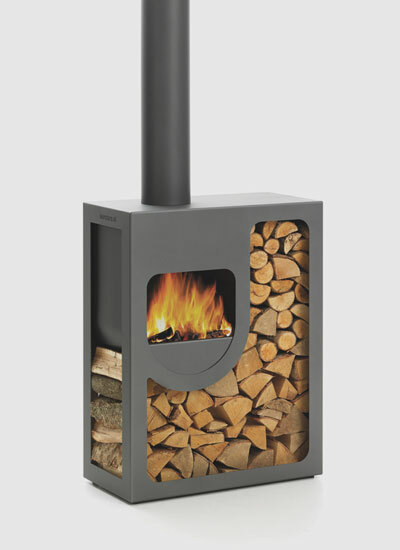 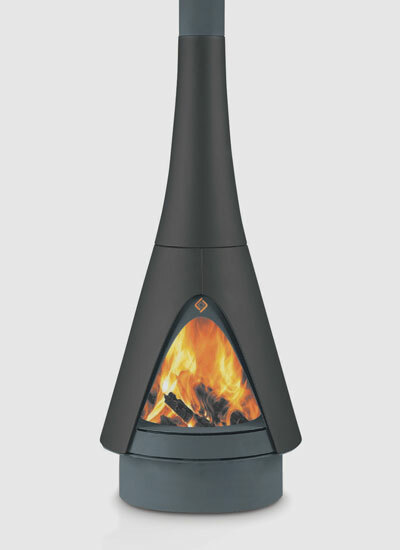 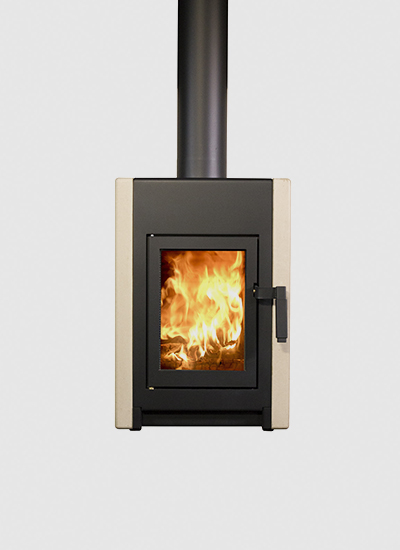 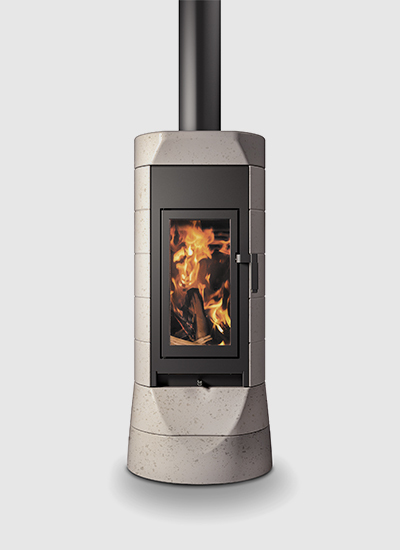 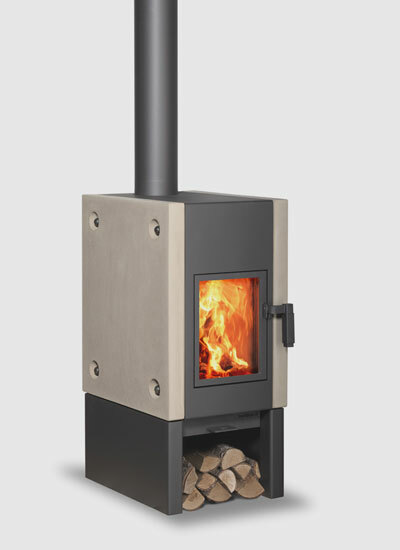 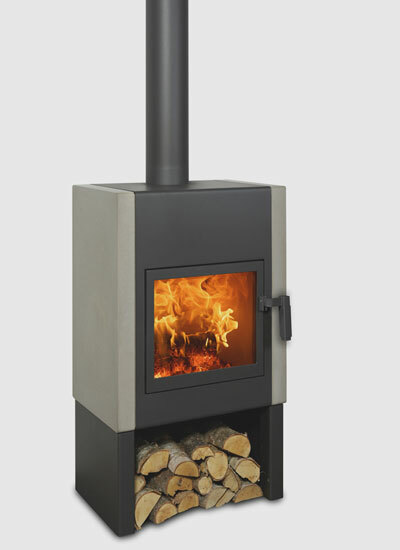 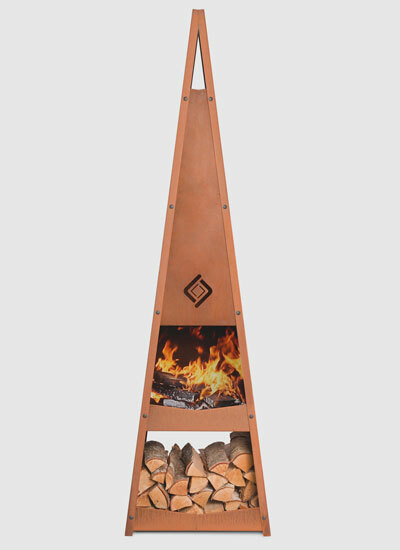 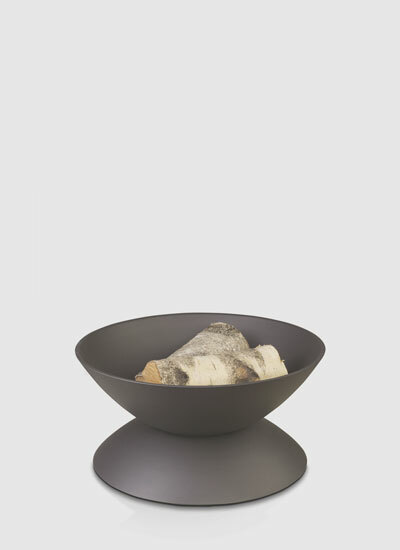 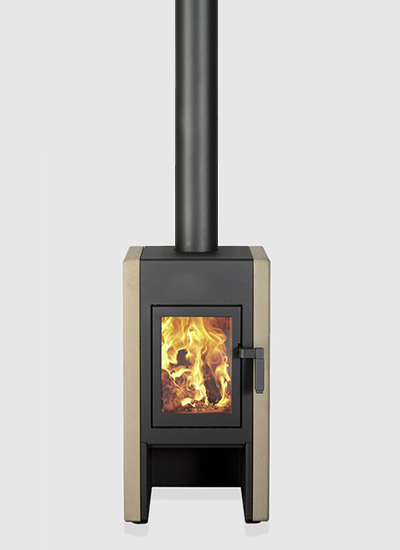 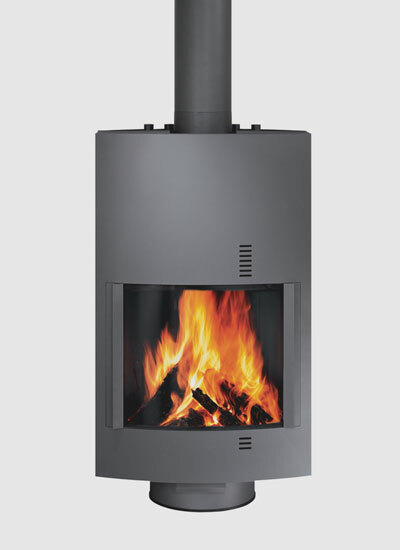 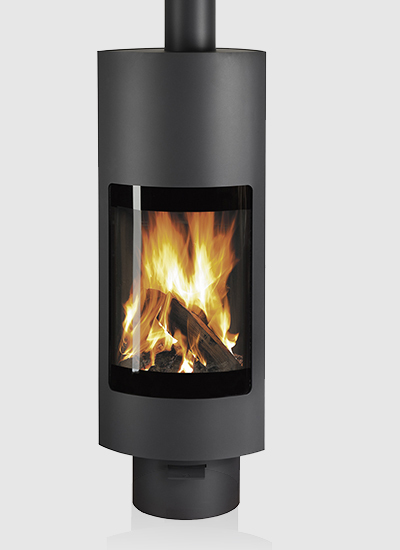 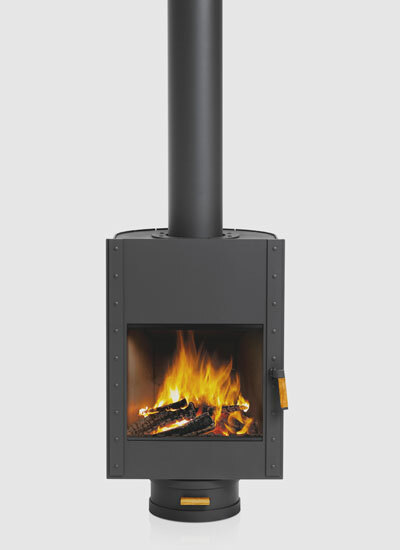 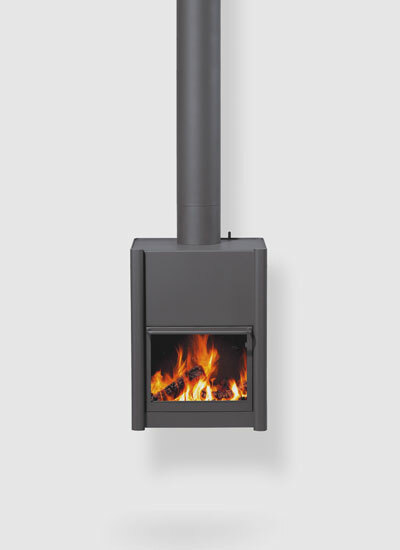 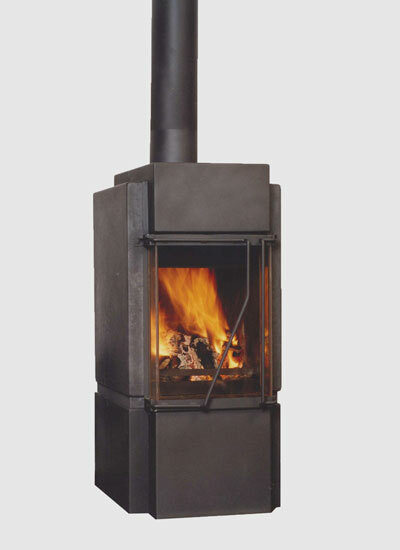 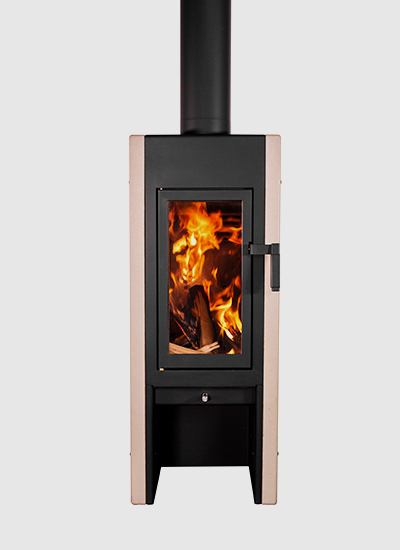 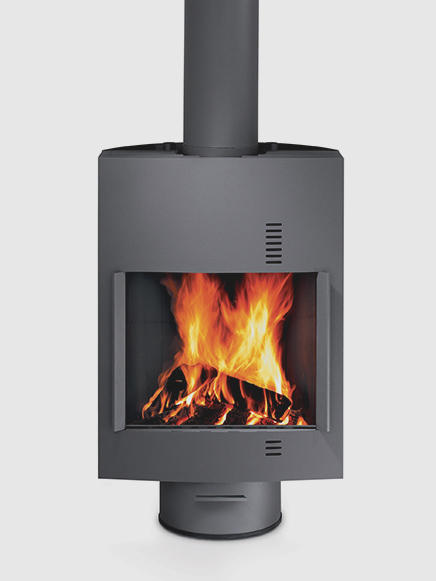 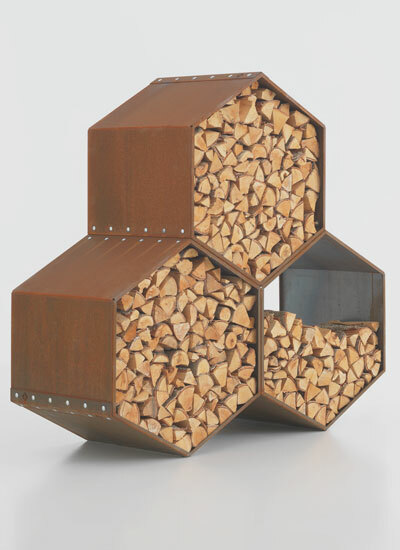 For some of our stoves, we have made more than one version over the past years. 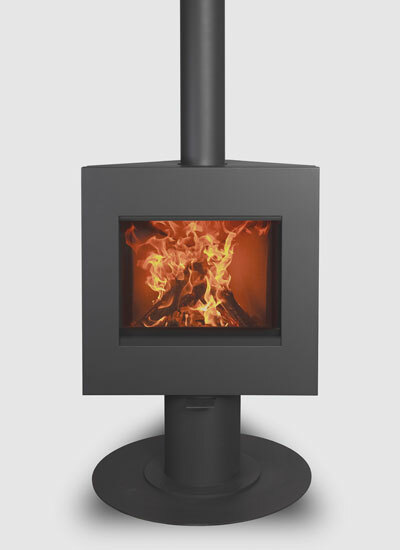 We call these versions marks: MkI, MkII or MkIII. 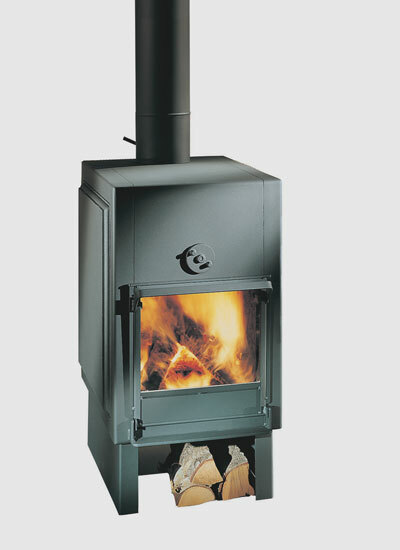 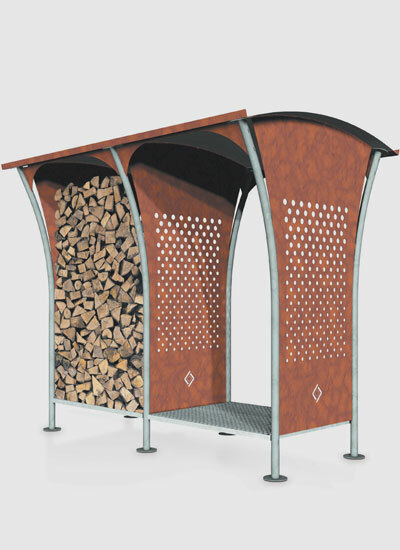 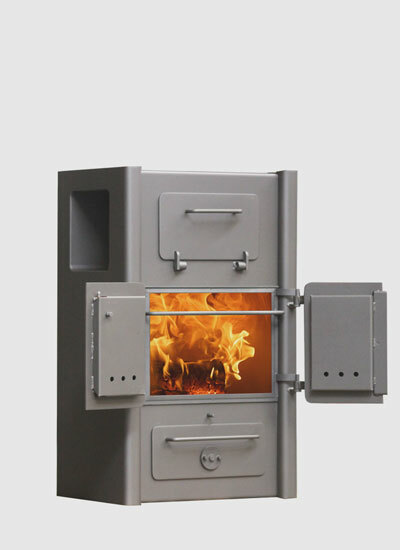 On this page, we help you to find your stove.